Follow the steps below and start tracking! 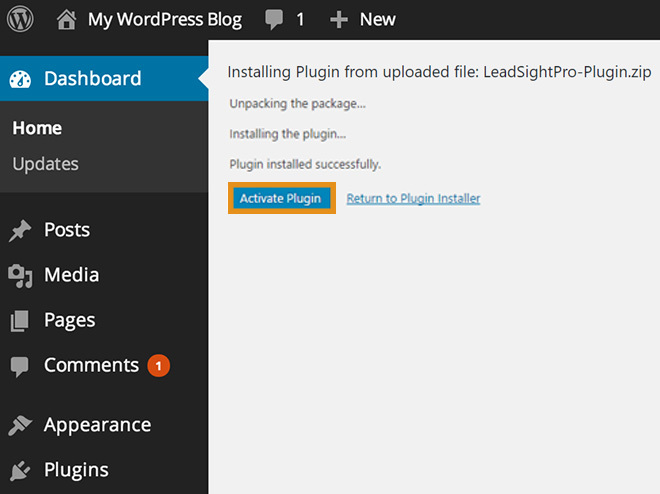 Click on the button below and download the Lead Sight Pro WordPress plugin. 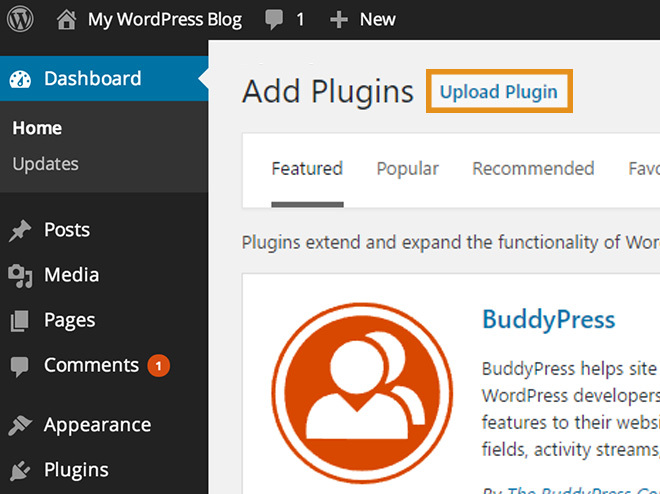 Navigate to the Plugins section from your WordPress dashboard and click Add New. 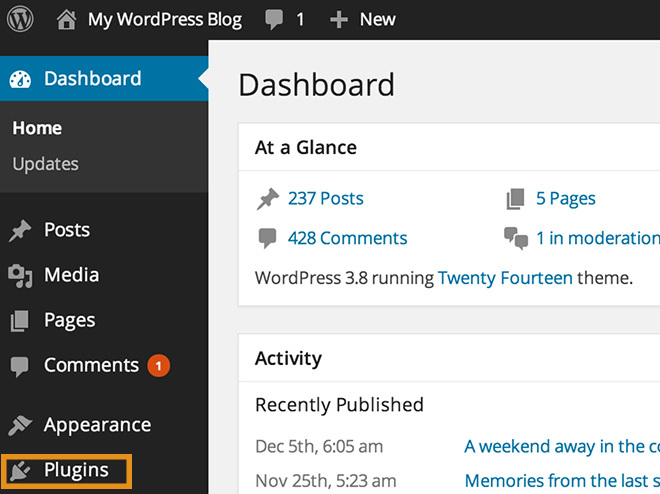 In the left hand side of your WordPress dashboard, click on Plugins. Then, at the top of your screen hit Add New. Then, hit the Upload button. 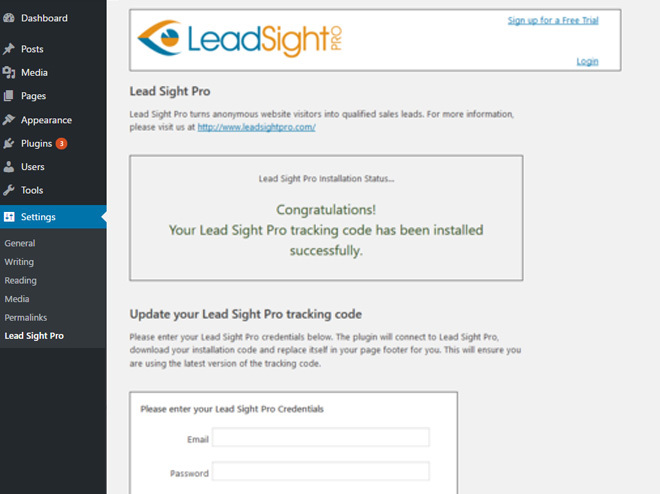 Then click Choose File and select the Lead Sight Pro zip file you downloaded in first step. 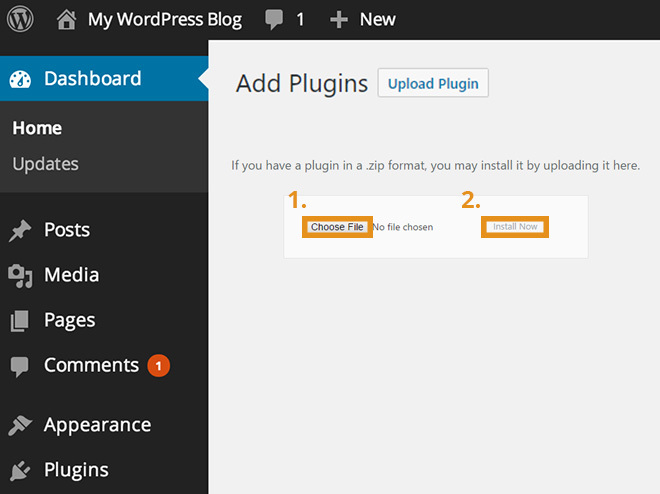 After the upload is complete, click the Install Now button. 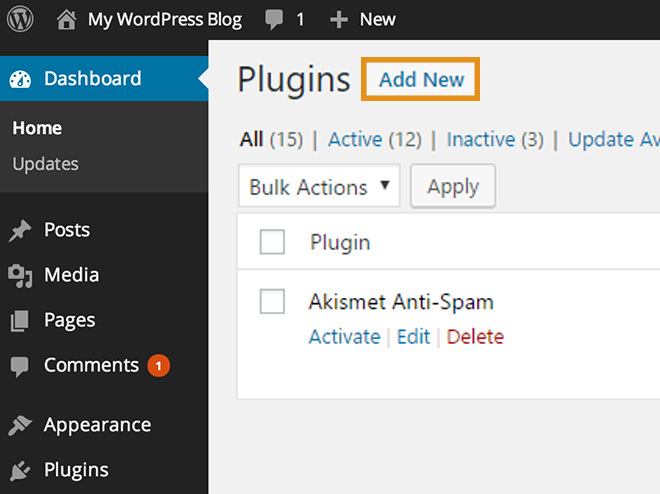 Once the Lead Sight Pro plugin has been successful installed, hit the Activate button. 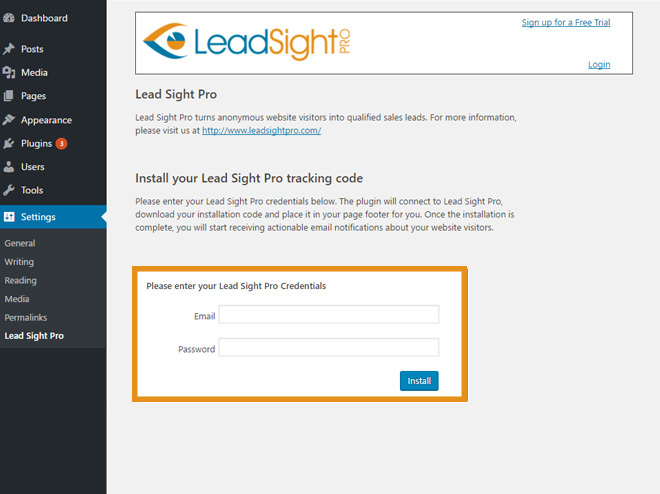 Navigate to the Lead Sight Pro plugin settings page and enter your account credentials. 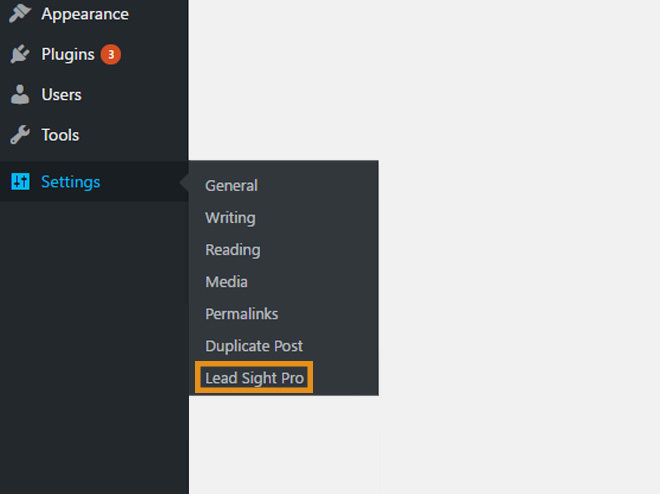 Hover over Settings in the left hand WordPress menu and click on Lead Sight Pro. 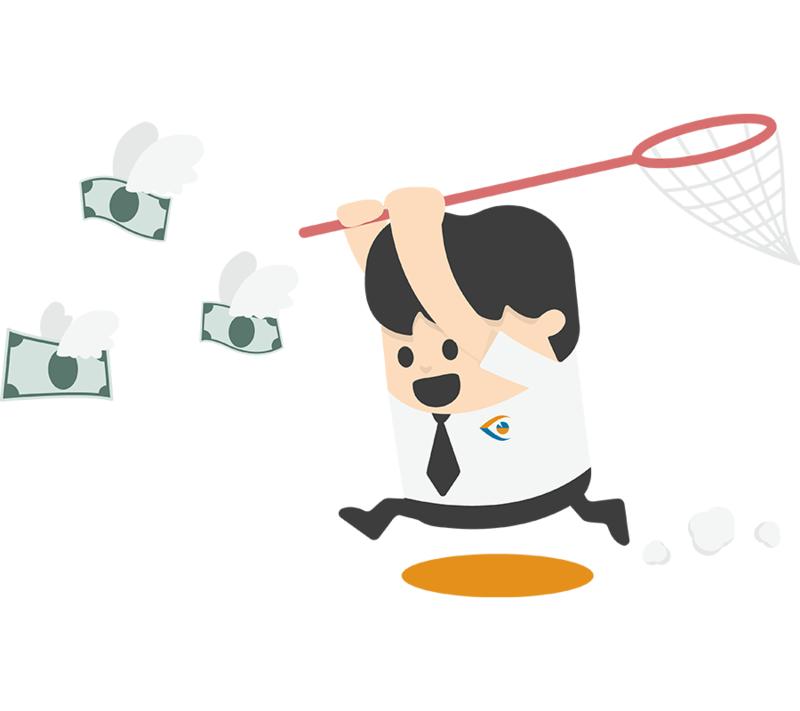 Enter your account credentials and click Install. Once you see the success message you’re all set!